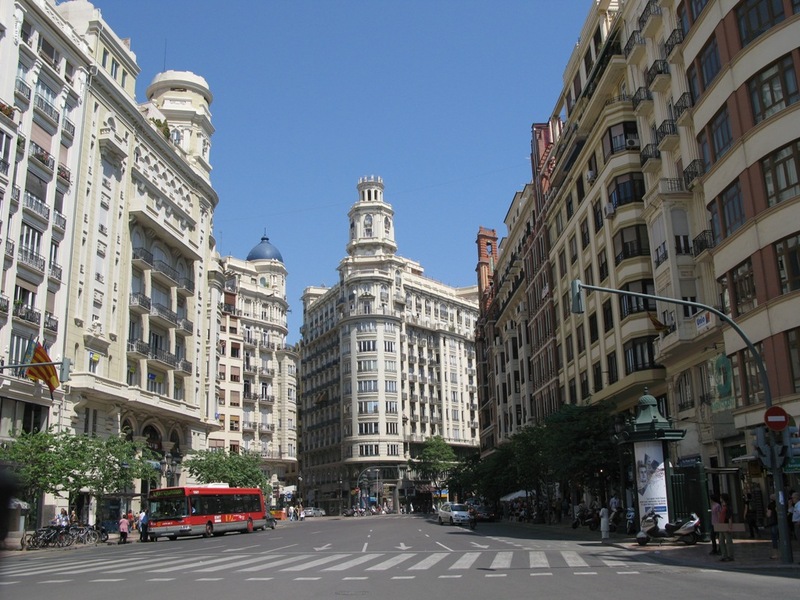 Lucas Fox International Properties has registered an uptick in enquiries from UK-based clients interested in relocating to Spain following the UK’s ‘Brexit’ decision to leave the EU, the company reports. In the days since the referendum the Barcelona-based agency with offices in key resort areas like Marbella, Valencia, and Ibiza, has been contacted by a growing number of British citizens and residents disillusioned with the referendum result now considering a move to Spain, in particular to the key cities of Madrid, Barcelona and Valencia, where job opportunities are increasing as the local economy recovers. 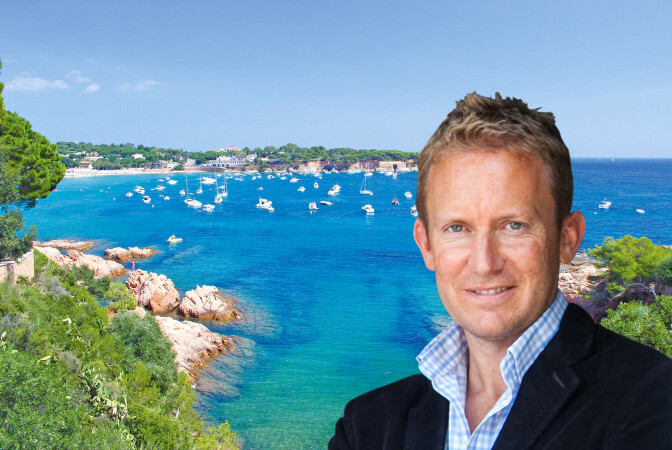 “We feared that the referendum result would impact immediately on pending deals, but this doesn’t seem to have been the case, and the increase in enquires from UK buyers and UK-based EU residents looks set to more than compensate sellers,” says Tom Maidment, the Lucas Fox partner in the Costa Brava (pictured). Studies show that Spain is the third most sought-after destination amongst British expats, after Australia and Canada. And post-Brexit research by the London School of Economics found that around 10% of 18 to 25-year-olds who voted ‘Remain’ are now considering a move abroad. One such person is Sebastian King, a 22-year-old living in the South of England working in Financial Services. He contacted Lucas Fox just a few days after the result, claiming he felt ‘disconnected’ with the UK following the decision to leave the EU. His case illustrates how the Brexit decision is encouraging some British residents to see their future in Spain. British buyers currently account for less than 10% of Lucas Fox’s total sales throughout Spain, mainly in resort areas such as Marbella, the Costa Brava and the Balearics. The company reports it has lost a small number of potential offers that were on hold pending the referendum result, but accepted offers made before the Brexit vote have all gone through. Despite the weakening of the pound, Lucas Fox point out that Spanish property is still attractively priced at 30-35% below the peak of 2007, whilst Spanish banks continue to offer competitive mortgage packages.